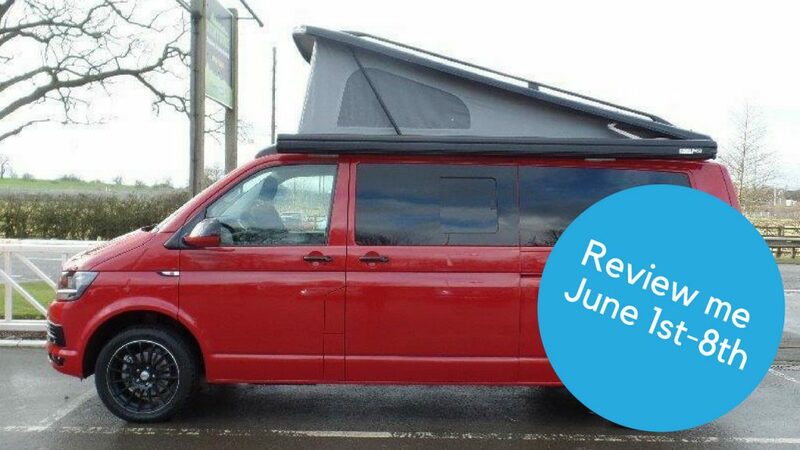 Camplify is similar to Airbnb, but for motorhomes, campervans, trailer tents and caravans. The peer-to-peer caravan hire and RV sharing service was launched in Australia in 2014 by an Australian team of camping & caravanning lovers who saw a need for something new. The idea came from CEO Justin Hales’ childhood love of caravanning. Justin and his family used to holiday in their 1980 touring caravan every chance they got. As an adult, Justin wanted to recapture this love affair. For him though, buying a caravan just wasn’t an option. Justin decided to develop an effective and innovative way to link holidaymakers with caravan, trailer tent, motorhome or campervan owners. And so, Camplify was born. It’s been a huge success and in 4 years Camplify has become Australia’s largest caravan hire and RV peer-to-peer sharing community. In summer 2017, Camplify launched in the UK and is set to roll out into other European markets. Take a look at the range of vehicles available to hire. If you’re an owner use the simple calculator to see how much revenue you could expect to earn from your motorhome, trailer tent or caravan. You can enjoy the motorhome experience without having to make the investment. It’s a cost effective way for families, travelling longer term, to explore the UK and the pre-set up options make it hassle free. Try before you buy. If you’re planning to buy a motorhome it’s a great way to road test a few to see which one suits your family’s needs. If you’re a motorhome, caravan or trailer tent owner you can monetise your asset whilst you’re not using it. Would you love to have the hire of a motorhome, for one week, free of charge? Read on for more details. Over the coming months Our Tribe Travels families will have the opportunity to experience a holiday in one of Camplify’s motorhomes in exchange for a detailed review and feedback. Please note that photos and video footage (this can be shot on a mobile phone) will need to be included – full details will be shared in the briefing document. The dates for the first opportunity are June 1st – 8th 2018. Due to the short lead time the deadline for applications is Friday, May 18th, 2018. The driver must be over 25, have a maximum of 6 points on their license (if you do have more we will need to speak to the insurance company in advance) and hold a valid International driving license. A pre-authorised damage deposit of £1,000 is required. Please note that no money will be take off your card, unless the vehicle is returned with damage. Breakdown cover is included with the RAC. The campsite fees are the responsibility of the winning family. You can leave your car at the VW collection point. Type ‘Camplify’ in the comments underneath the Facebook video post. Where you would your family like to explore with 'Long Red'? This offer is available for the dates June 1st – June 8th 2018. The vehicle will need to be collected from Watford Gap (full address TBC). 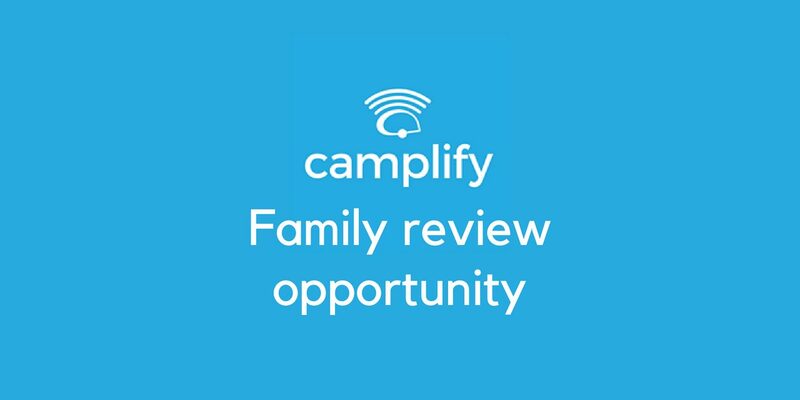 By applying you are committing to give a review and feedback on your Camplify experience – this includes a written review, photographs and video footage. Reviews and footage must be supplied to Our Tribe Travels within 10 days of the Camplify experience (June 18th 2018). Your review and feedback will be hosted on the Our Tribe Travels website and will be shared across Our Tribe Travels and Camplify social media platforms. Your email address will not be shared with any third parties but may be used by Our Tribe Travels for future correspondence. I can confirm that I am legally eligible to take part based on the ‘Opportunity Criteria and Details’ listed above. I understand that I am responsible for any costs incurred if the vehicle is returned with any damage. I give permission for the photography and video footage to be used by Our Tribe Travels and Camplify for future marketing material.